It’s an area that the agency has focused on with greater frequency in past months, as evidenced by its moves in the space to date. Last month, for example, lawyers for the FTC obtained a restraining order against four investment organizers based in Florida that the agency said were promoting cryptocurrency-related scams. 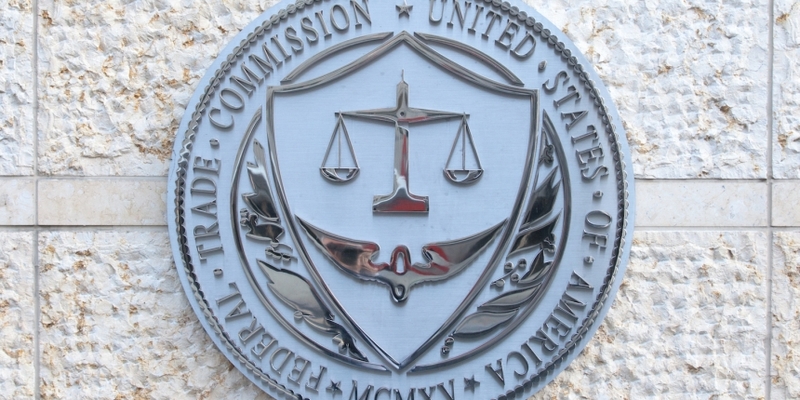 “This case shows that scammers always find new ways to market old schemes, which is why the FTC will remain vigilant regardless of the platform – or currency used,” Tom Pahl, acting director of the FTC Bureau of Consumer Protection, said at the time.